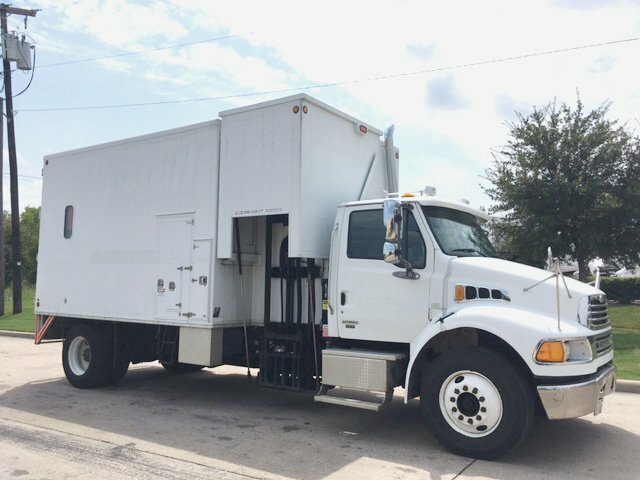 2007 Shredfast SF300 | Used Shredding Truck | ShredSupply, Inc. I am interested in a price quote on the 2007 Sterling Acterra SF300 #SS2613. 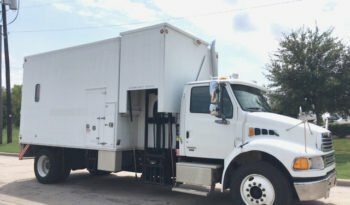 Please contact me at your earliest convenience with more information on this vehicle.